RSVP for the Unveiling Party! May 30, 2019 | 5 – 7 p.m. 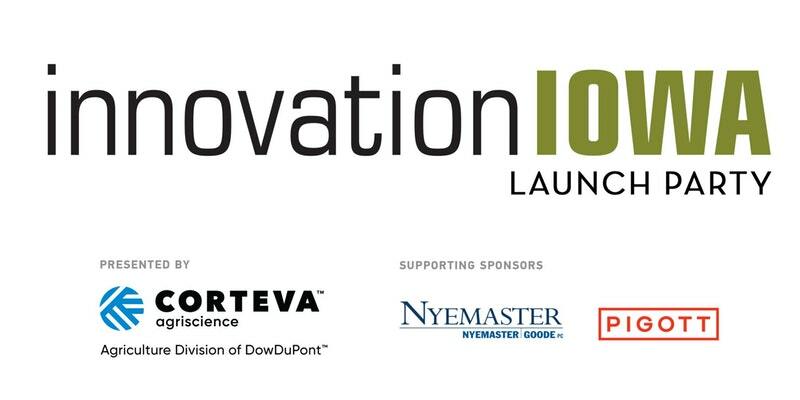 Learn more about the InnovationIOWA magazine here.